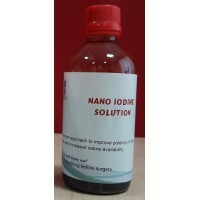 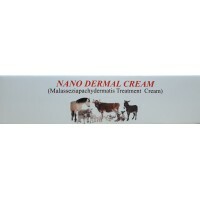 Nano Dermal Cream is made with silver and zinc as active compounds in PEG base. 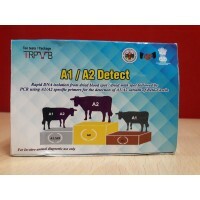 It is used to trea&n..
Cow's milk protein, β-casein is classified into two genetic types A1 and A2. 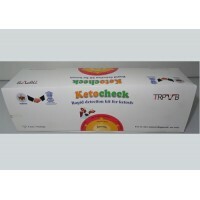 The kit detects the&nbs..
A rapid colorimetric test which measures urine ketone bodies, especially B-hydroxy butyrate.. 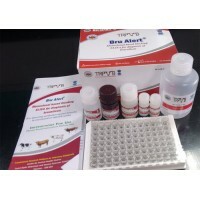 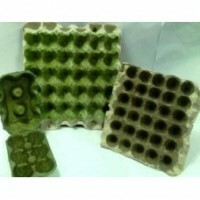 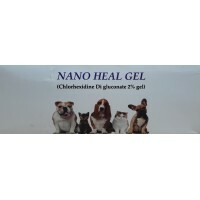 Monoclonal antibody based blocking ELISA for Brucella antibody detection in vaccinated or infected c..
Nano Egg Guard Solution Coated Egg Tray (1 Tray) ..
An unique combination of nontoxic and bio-compatible ingredients that accelerates wound healing and .. 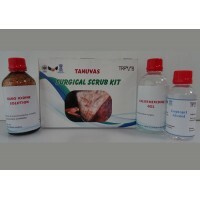 The kit comprises of chlorhexidine, isopropyl alcohol and nanoiodine formulation to be used in that ..